Now that football is finished, it’s time for basketball to shine! This season, watch all your favorite teams in action as they battle it out to take home the big title. Sports are a team activity, and watching them with other people makes it even more exciting! 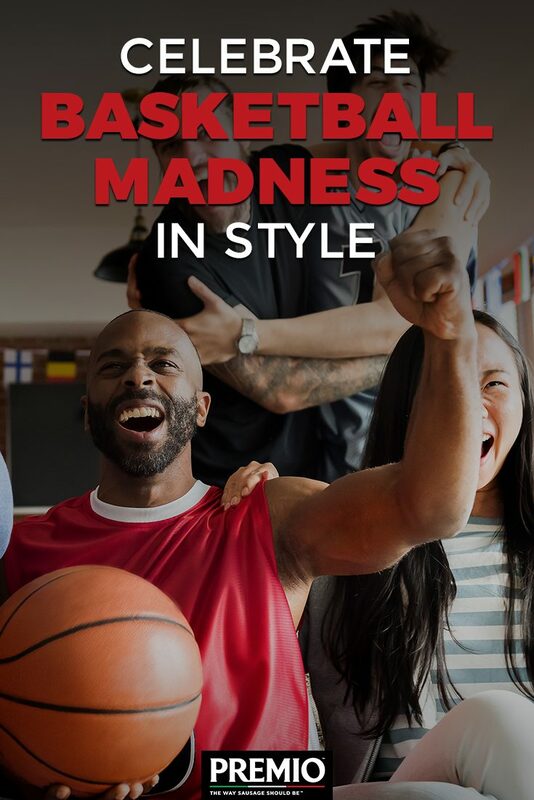 From getting competitive with your family members who are rooting for different teams to watching your friend’s bracket fall apart, plan some basketball viewing parties this season to have a great experience watching the games. If you’re trying to plan the best basketball-themed party ever, check out these three tips. While you’re still in the early planning stage, figure out how many people your home can accommodate. If you try squeezing too many people into a smaller space, no one will have a good time. Once you know how many people you can realistically host, go ahead and invite your guests! Before anyone arrives, you need to set up your space. Be sure to bring out any extra chairs you have so everyone has a seat if they want one. You don’t want your guests to get competitive about the available seating. If you have the room and an extra TV, setting up more than one TV makes for a fun atmosphere. During the early season, sometimes multiple games are going on at the same time. Instead of flipping back and forth between games on one TV and possibly arguing about which one to choose, you can watch all of them at once! Incorporating the basketball game into your party can help set up the atmosphere and encourage your guests to let loose and have a good time. Hang some decorations and plan some other activities to give your family and friends a party they won’t forget. Use the colors of the teams playing that day, buy some plates and napkins with basketball patterns or browse through decorations at your local Party City or box store. Putting out some fun decorations helps to set the mood of your party. Aside from just watching the game, you can plan some basketball-themed activities, as well. Create a big poster of a bracket if you keep hosting people throughout the season, compare each other’s brackets and create a little competition with a game. Ask your guests who they think will win, the difference in the scores at the end of the game or how many fouls there will be — and give the winners some prizes! While you’re planning your party, be sure to make some delicious snacks that will keep you and your guests pumped up! Chips, pretzels and other light snacks are a good place to start, but your friends and family will really appreciate more filling foods, too. At Premio, we’ve got some fantastic recipes you and your guests will love. Our recipes for Double Dribble Hoop Chicken & Sausage Pasta and Slam Dunk Madness Dip taste amazing and give you and your guests the energy to keep cheering on your favorite teams! Our top-quality sausages, including Hot Italian sausage and a hot and sweet Italian sausage combo, will turn a good meal into an amazing one. To find Premio sausage at your nearest grocer, be sure to check out our store locator today!